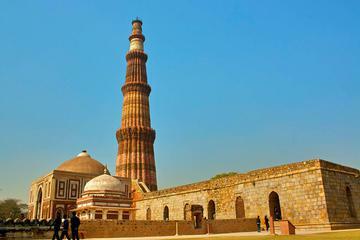 ..., Qutub Minar, Rashtrapati Bhawan and India Gate. 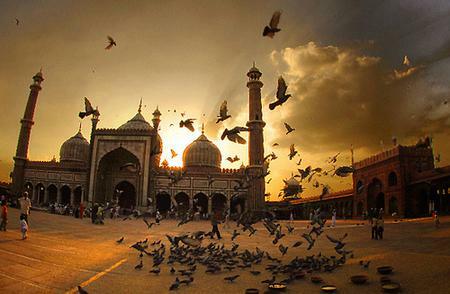 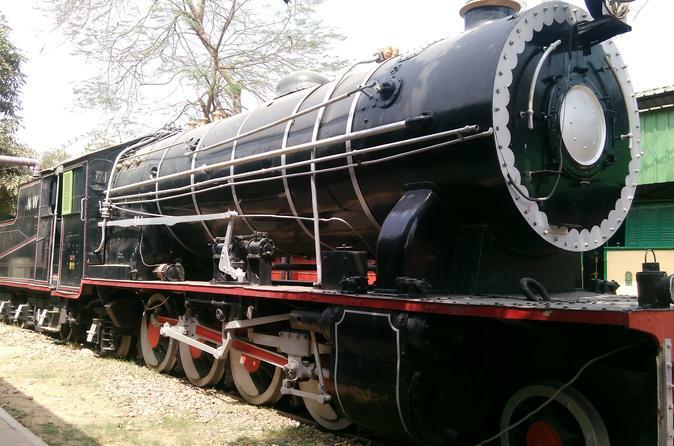 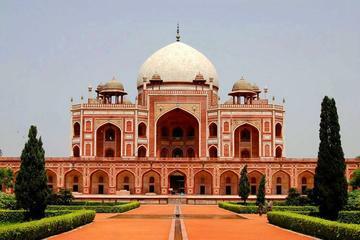 All entrance fees and taxes are included in the price of this tour. 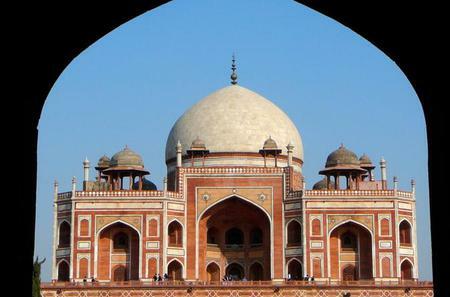 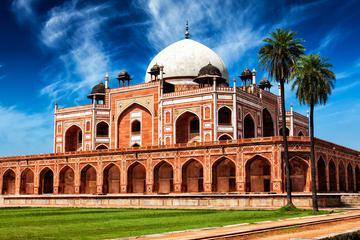 ...n about the history and culture of the city as you visit the Red Fort, India Gate, Humayun's Tomb and many other sights! 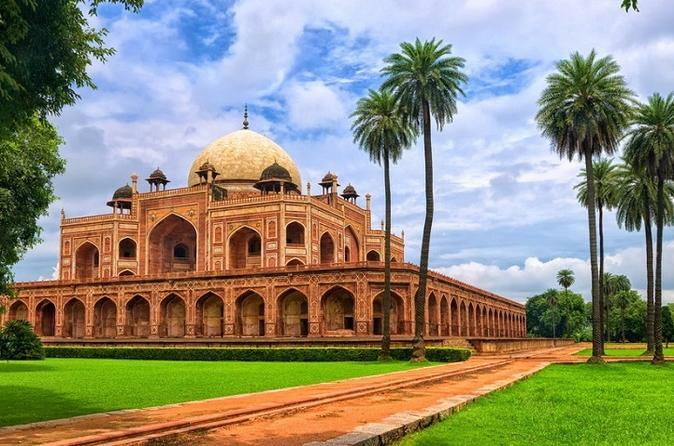 ...ew Delhi and explore Humayun's Tomb, Qutub Minar, India Gate and drive past the President’s House and Parliament House. 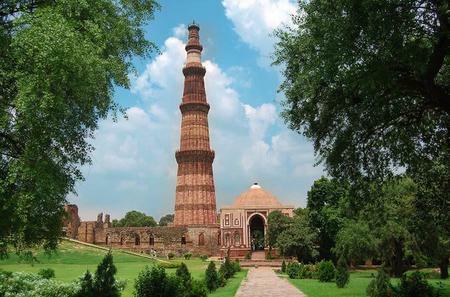 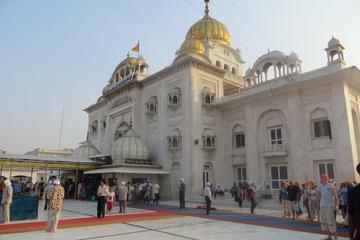 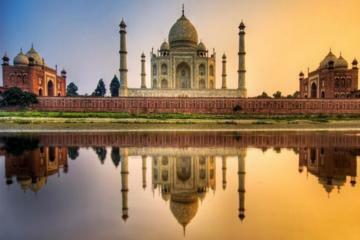 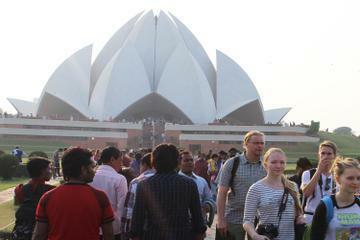 ...nar Tower, and India Gate on this private tour. 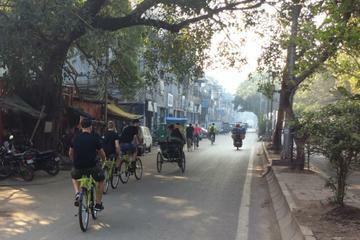 Includes hotel pick-up and drop-off, a local guide, and a buffet lunch. 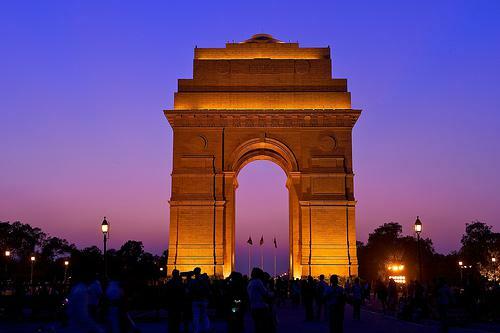 The India Gate is a monumental arch been built as a memorial for the Indian soldiers who died in World War I. 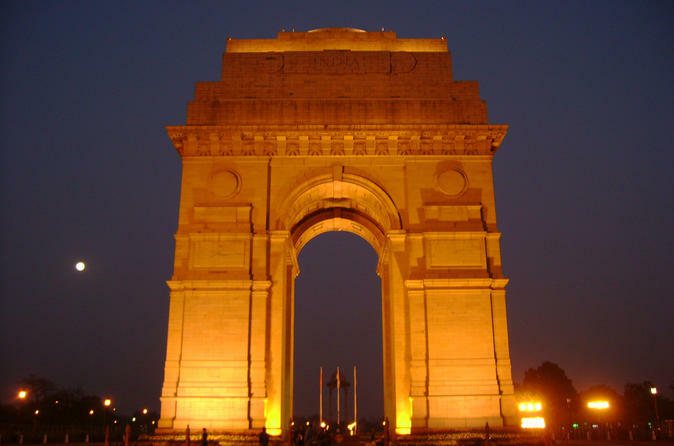 The India Gate is a monumental arch been built as a memorial for the Indian soldiers who died in World War I. 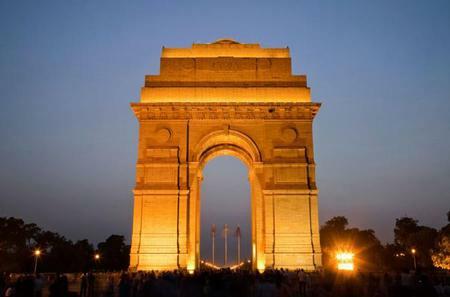 The 42 metre high arch was designed by Edward Lutyens and stands on the Rajpath boulevard on which the annual Republic Day parade takes place. 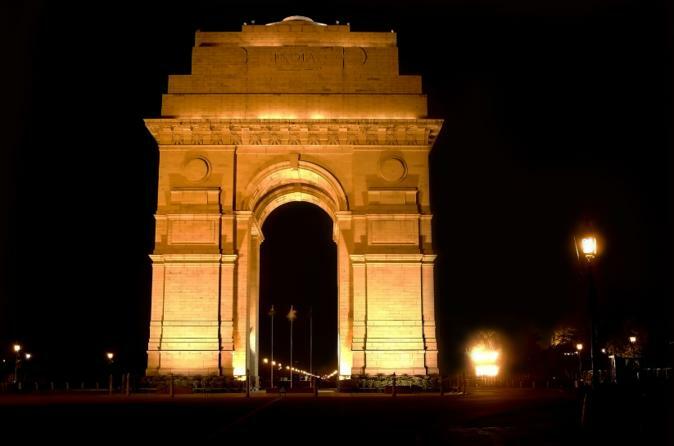 There is also an eternal flame Amar Jawan Jyoti burning for all fallen Indian soldiers.